Electric Vehicles are here and they have huge potential to improve our lives and the way we travel. Globally, road transportation accounts for over a fifth of greenhouse gas emissions. Concerns about the impacts of climate change have resulted in governments around the world setting targets to reduce those emissions. Following the rapid advancement in lithium-ion battery technology and the decreasing cost of production, EVs now present an affordable and green method of private transport for the mass market. Fully electric cars cut greenhouse gas emissions in half- and more if you are charging with renewable electricity. 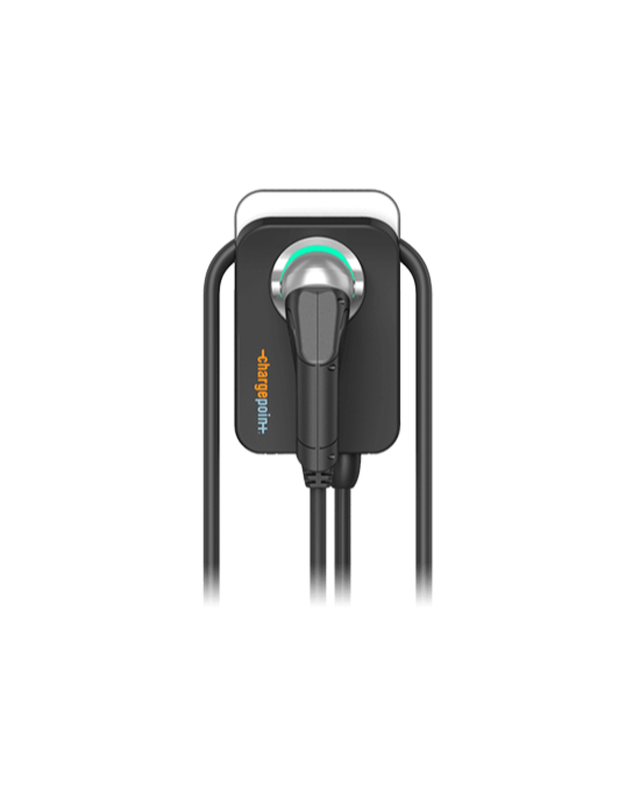 This greatly improves air quality, particularly in urban environments. The proliferation of EVs and the roll out of the required charging infrastructure to facilitate EV uptake will play an important role in securing a greener future. According to a statistical release by the Department for Transport, 94% of car journeys are under 25 miles long whilst modern and affordable Electric Vehicles have a range of 150-300 miles. Refuelling is being replaced by recharging. EV drivers will expect to plug in and charge wherever they park. This means topping up to full-charge whenever possible as opposed to running tanks empty. 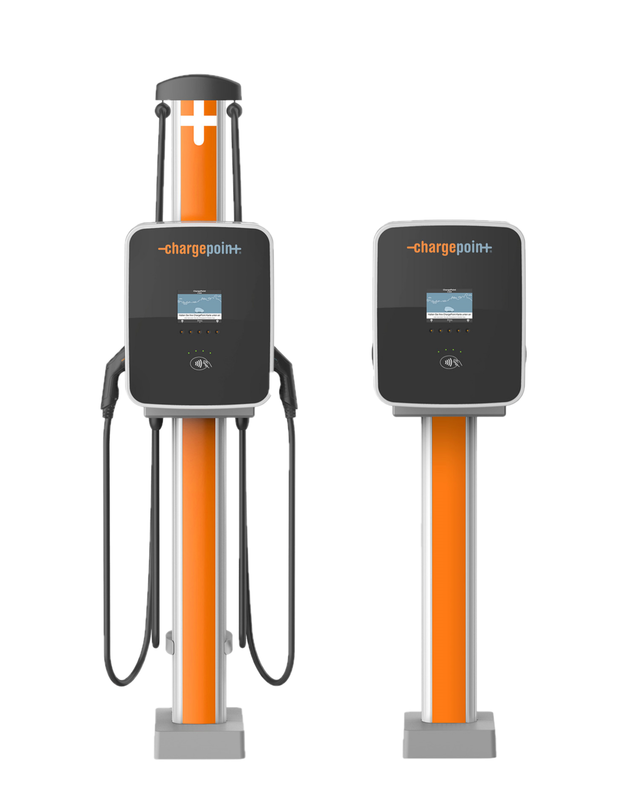 To facilitate longer journeys when drivers travel across the country and need multiple charges, both the public and private sectors are rolling out Fast charging infrastructure along the nation's motorway and A-road network. Traditional internal combustion engines have inherent inefficiencies which Electric Vehicle motors do not suffer from. Powering your vehicle with electricity is between four and five times more energy efficient than doing so with petrol or diesel. Electricity is significantly cheaper per unit of energy so the cost per mile travelled by EV is much less. With decreasing lithium-ion battery costs and the mass production volumes of EV motors, the cars themselves are becoming more affordable. When it comes to maintenance costs, EVs hardly require any fluid or filter changes compared to petrol and diesel engines. The Government incentives available for the purchase of new EVs and the increased taxes being placed on vehicles powered by fossil fuels, mean that the overall lifetime cost of owning an EV is now estimated to be much less than an equivalent petrol or diesel car.